An amazing riding area worthy of many weekends exploring. At the end of the Wolverine Valley you'll find one of our favorite riding areas extending to the West and East and connecting to the Murray Valley. A Huge area! Great access road and a lot of good riding to be had. 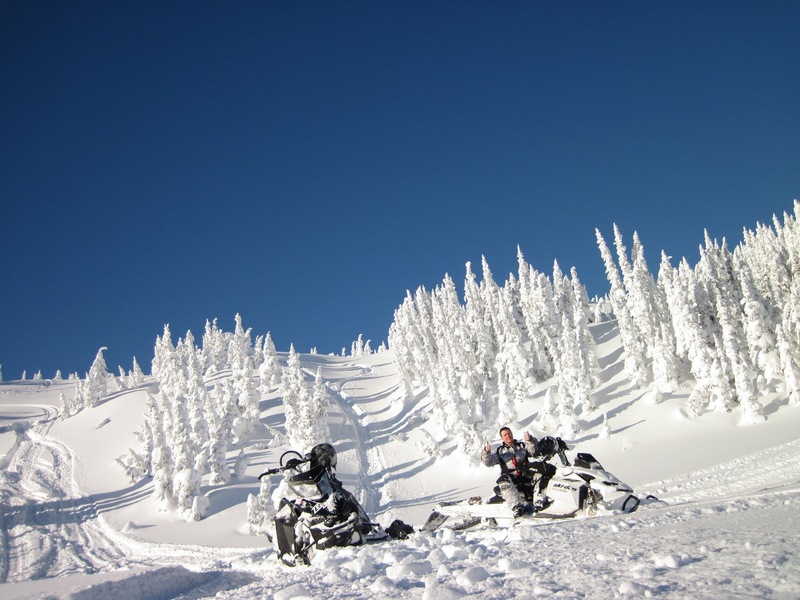 Why join TR Ridge Riders Snowmobile Association? By joining the club you can be part of the fight to help and save our extensive riding areas. We also can offer discounts on insurance and in some retail stores. We are also members of the BCSF which has many perks, they offer snowmobiling courses and we can be part of the many events happening BC wide as well as many extras. We offer membership rates for a Primary, Secondary, Youth and child and we also have a family rate that can save you money. Riding safely is a priority for everyone. Riding together and regularly testing transceivers is a great start. Our club knows better than anyone the conditions of the back-country. We’ll share (some) of our secrets too! We host races, demo rides, and other events! Check our events page for details and if in doubt contact Keisha. Winter is just around the corner and the TR Ridge Riders Snowmobile Association is looking forward to another great season of snowmobiling. This year our goal is to encourage people to join the club, have some more events, and just enjoy our backcountry with friends and family. WHY JOIN A RIDING CLUB? We work with other clubs to protect our sport and create an awesome community. 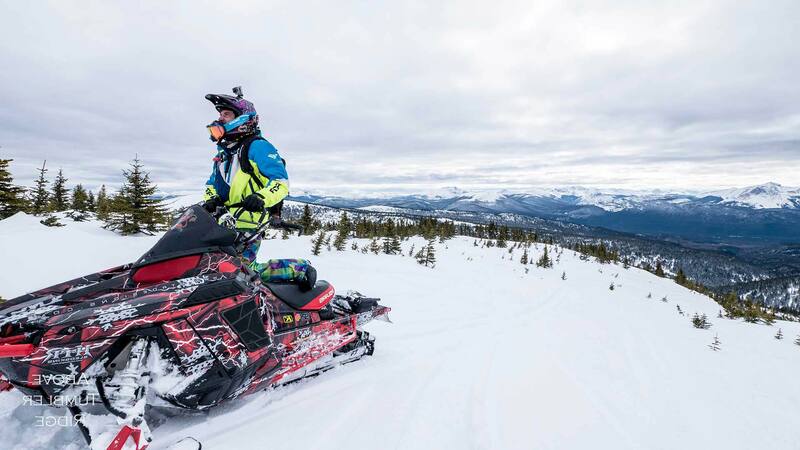 By joining the TR Ridge Riders Snowmobile Club, you are choosing to support snowmobiling in BC and ensure that we have areas to ride for future generations. So while many people join the club for a groomed trail there is more to snowmobile clubs than just that. The volunteers in clubs negotiate with government to manage these areas and work hard to meet the ongoing requirements of these agreements. There are many well-funded groups getting organized and advocating to have us removed from the backcountry. We need to stay organized, have strong membership numbers, and support the volunteers that keep this all going so that the people that just want to ride can. Best Western Sicamous, St. Ives Resort on Shuswap Lake, Hubs Motel in Wells/Barkerville, and the North Country Lodge in McBride all offer preferred rates to BCSF Members. It’s our priority to make sure everyone and every machine makes it home in one piece. Riding together isn’t just responsible, it’s fun! Our sport is great for all ages. 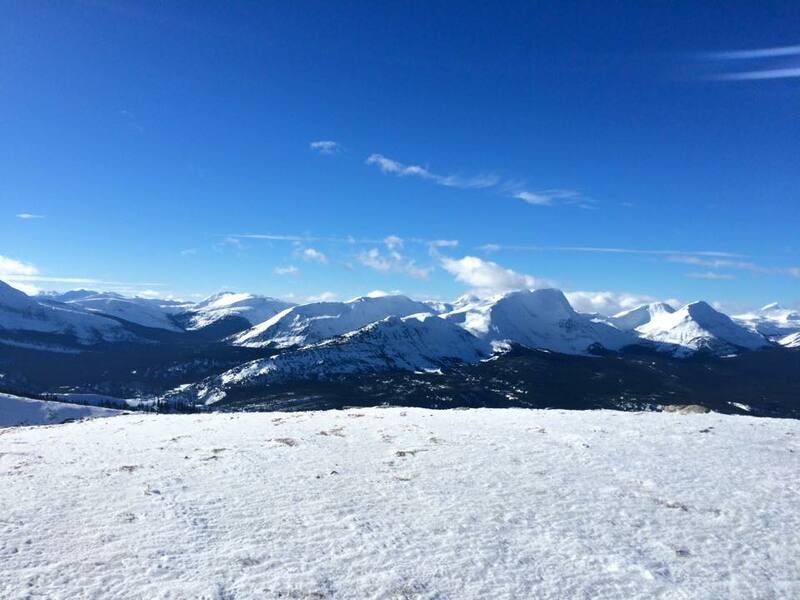 Our membership includes many generations and we all love powder! Tumbler Ridge offers a ton of terrain at good altitude for excellent powder. Come meet our club and we’re sure you’ll be back. Yamaha, Argo, Kawasaki and more! Feel free to email us or use this form to do the same.